This course is designed to provide delegates with the knowledge necessary to eliminate poor load handling techniques and damage to equipment. It provides safety measures and skills required to become a positive influence over safety and equip delegates with pre use inspection methods for electric overhead cranes and associated lifting accessories. 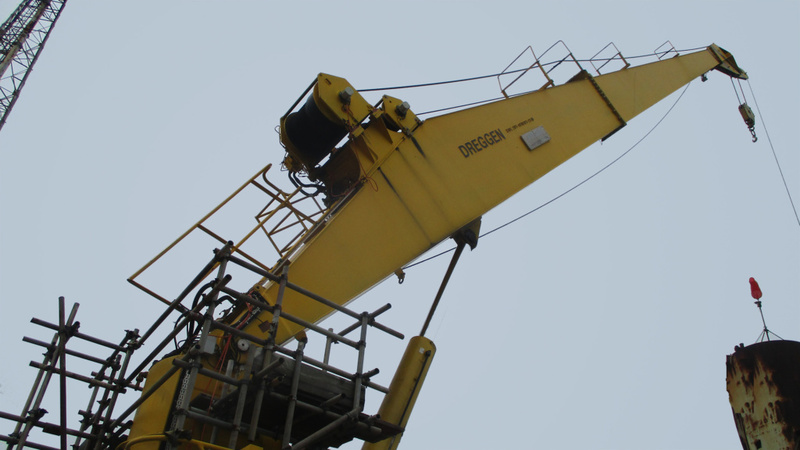 This course is suitable for overhead crane operators, supervisors and anyone who may use overhead cranes. Pre-requisite: Course participants should have experience operating overhead cranes. Novice Operators will spend three days on the course. Certification: At the end of the course successful participants will receive a LEEA accredited certificate.